Connect NYC is a private meeting of a group of actors, models and performers with New York City's top modeling agents, talent agents and Broadway scouts in the heart of New York City. It’s simply a way to connect with agents and scouts. To provide a private audition experience for models, actors, singers and dancers held in the heart of New York City. To do the leg work for you. We bring together the talent and the agents instead of aspiring models and talent mailing headshots and resumes, submitting pictures and never hearing back OR attending a cattle call convention held in Orlando, Las Vegas, Dallas. etc. To provide coaching and development of each performer prior to the NYC event. To provide sound advice and guidance before, during and after the event. To eliminate the bells and whistles, competitions, number badges and silly pageant style trophies. Connect NYC is designed to be a NYC “go-see” with agents. Callback meetings are scheduled around the city at the agents' offices. To be transparent in participation fees, with no hidden surprises. To provide a positive, encouraging and safe environment for models, actors, singers and dancers interested in taking their talent to the next level. Meet the famous model twins, Baylee and Kelsey Soles. Baylee and Kelsey attended Connect NYC in 2012 to audition for New York's top modeling agencies. The girls were in high demand after our event... They ended up signing with DNA Models in New York and have since worked for clients like Calvin Klein, Aldo Shoes, Lanvin Paris, Common and Sense, Miu Miu and Elle. 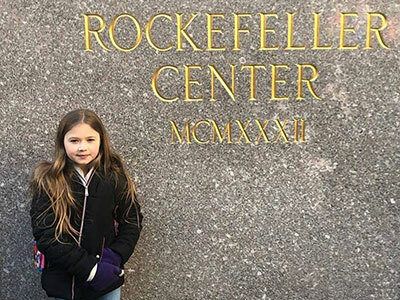 This talented triple-threat singer/dancer/actor won the hearts of the agents at Connect NYC in 2015. One of the agents liked Felix so much that he sent him the next day to audition for the Broadway play "Get on Your Feet" - the story of Gloria Estefan. 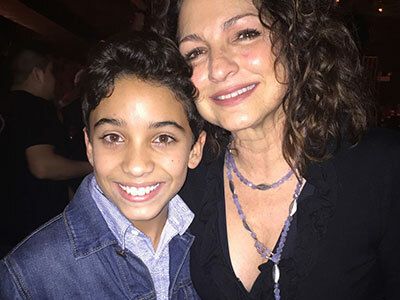 Months following his performance in the Connect NYC event, Felix and his mom were traveling the country performing the hit Broadway show in the nation's largest metropolitan cities. 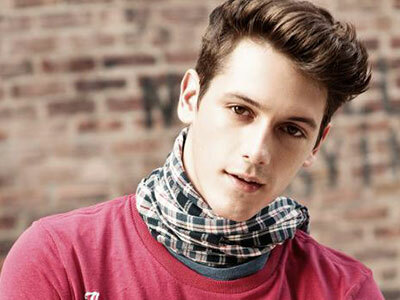 Mackenzie attended Connect NYC in 2011 and performed as an actor and a dancer but he had a ton of interest from the fashion agents for modeling work. Makenzie signed with Abrams Artist New York, who scouted him at our show. Through working with Abrams Artists, Makenzie booked commercials for Lee Jeans, Bottega Venetta and Chiobani Yogurt. Kalie attended Connect NYC in 2015 and met with the agents the days following out event to interview and review her offers. She signed with Abrams Artists and BMG and has worked for Nickelodeon, Huffy Bikes and was most recently appeared on NBC during a Saturday Night Live skit in February 2018. Want to Audition for Connect NYC? We would love to meet you at one of our upcoming auditions. Auditions are being held up and down the East Coast during 2019. During these auditions, we will be looking for models, actors, singers and dancers to perform in our June 2019 event that will be held in New York City. Please read through the locations below and then fill out the form to set up an audition appointment. You can expect a response to your audition form within 48 hours. 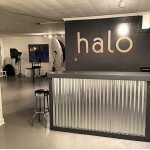 Contact the Halo Agency for an audition time. 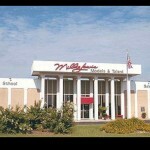 The Millie Lewis of Charleston Agency will host auditions at 2 PM for Kids ages 3-12 and 4 PM Teens and Adults. Meet studio owner, Suzanne Green and staff, along with Connect NYC producer, Stephanie Duke. Location/Time: TBD - check back soon for details! 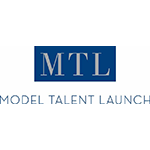 Amanda’s Models & Talent will host auditions at 1:30PM. Meet studio owner, Suzanne Green and staff, along with Connect NYC producer, Stephanie Duke. Part of our mission is to provide an affordable scouting opportunity for models. 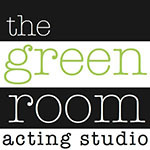 actors, singers and dancers who have potential to work in the NYC market. After seeing that the country is saturated with the “traveling” and “fly by night” model and talent searches with huge price tags, the Connect NYC producer used their New York agency contacts to create the Connect NYC event. We believe that there are more cost-effective and reasonable ways to break into the top modeling and acting markets in America. Many of the traveling model searches and talent conventions cost upwards of $4,000 to $6,000. Once the invitation is given to a model or performer, the participation fee for Connect NYC is only $1495 – $1695, depending on how much coaching a performer goes through prior to the event. Payment options are available through your Connect NYC Director.